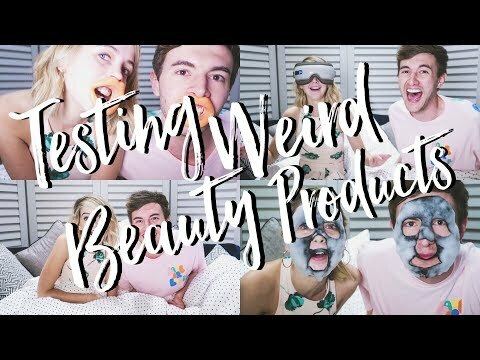 Collab videos are great for entertaining your viewers as well as promoting your channel. Filming with other vloggers gets your name in front of their audiences, which can entice them to subscribe to your channel as well. Moreover, collab videos can be more fun to film than your usual videos. Here are the five steps to creating the perfect collab video. 1. Establish a friendship with your collab partner first. The most important part of a collab video is who you decide to film it with. While you may dream of working with a certain YouTuber, it’s better to film with someone you’re already friends with. Viewers can tell if the friendship in your collab video is genuine or not. When Zoella collabed with her best friend, the resulting video was absolutely hilarious. When you’re filming a collab video, always plan ahead. Before inviting a friend over to film, have a video idea in mind. If you want to film in a store or restaurant, call ahead and make sure they allow filming inside. 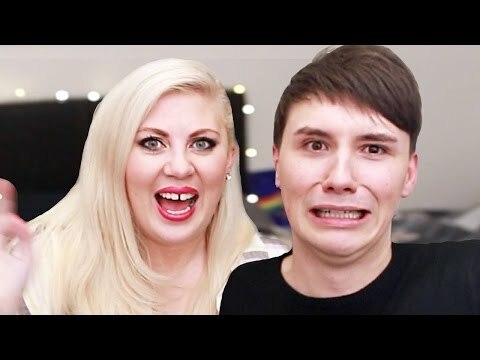 British vloggers Dan Howell and Louise Pentland are longtime friends. When they shared an awkward fancy meal with their other friends, they knew they wanted to share the story with the internet. 3. Come prepared with everything you might need.Make sure you have everything you might need before filming your collab. Charge your camera and double-check the rest of your equipment. Gather any makeup, props, or other things your video calls for. Be considerate of the time your collab partner is taking out of his or her day to film with you by being prepared. 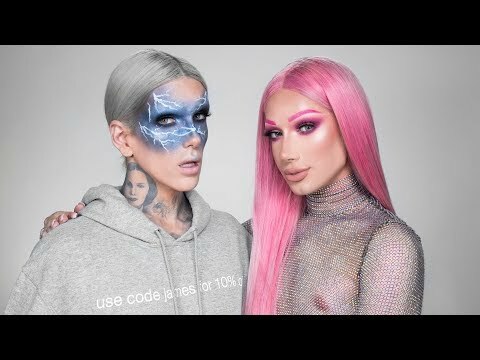 Beauty gurus James Charles and Jeffree Star filmed a collab video in which they swapped styles with each other. Each guy came prepared with the makeup and wig his friend would need. 4. Tease the video on social media before uploading it. Social media is where viewers and vloggers connect. Your replies may be filled with requests for you to collab with a certain person. Let your followers be the first to know about your collab by teasing it on social media beforehand. Shane Dawson and Grav3yardgirl embarked on an epic three-part collab adventured that viewers couldn’t get enough of. Shane teased the finale on Twitter to let his audience know to get ready. Above all, the point of a collab video is to have fun. If you enjoy filming it, then your viewers will enjoy watching it. Don’t stress too much about making it absolutely perfect. Concentrate on having a good time filming with your friend. 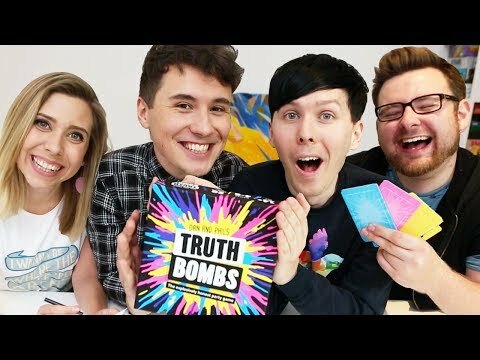 Dan and Phil invited their friends Hazel Hayes and TomSka over to film a collab video and promote the boys’ new board game. Viewers loved watching them play the game as much as the four vloggers enjoyed playing it. Collab videos are fun to film and fun to watch. Follow these five steps to create a collab video both you and your audience will love.